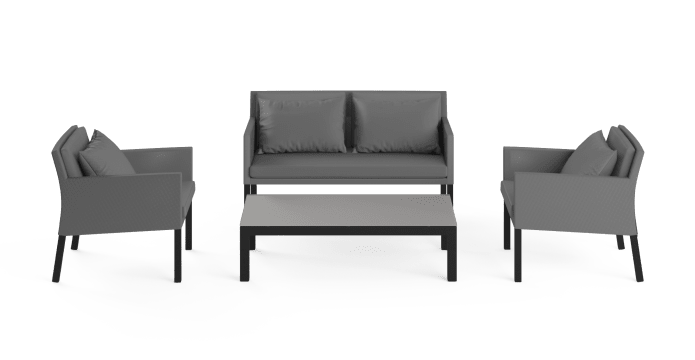 Waikiki Outdoor Lounge Set with Coffee Table is designed so you can enjoy the sun in your spacious backyard at anytime you want. The contemporary look suits any modern exterior. 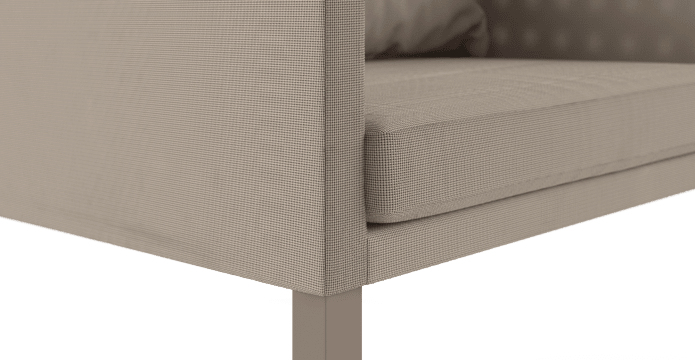 Quick-dry foam filling fulfills the need for comfort and weather-proof requirements to use outdoor. 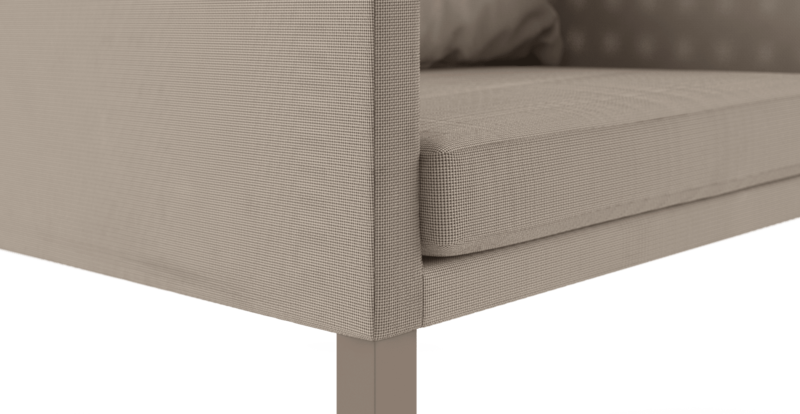 Upholstered with water-proof fabric that stands the test of outdoor weather. 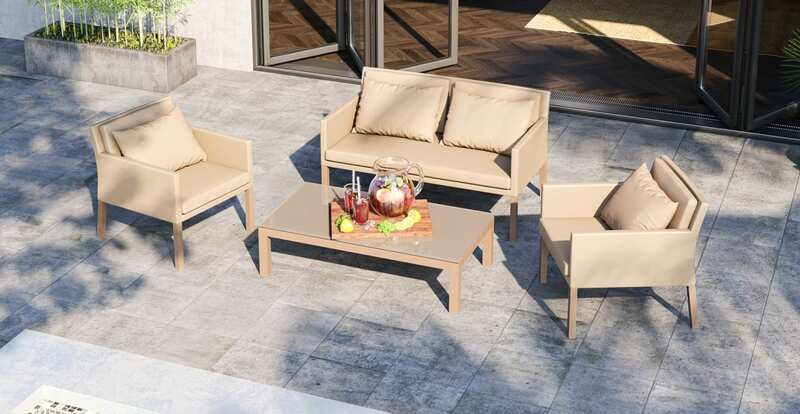 The Waikiki Coffee Table features an 8 mm weather-proof glass top. It can be easily cleaned an managed while standing the test of time. Serves your party well. 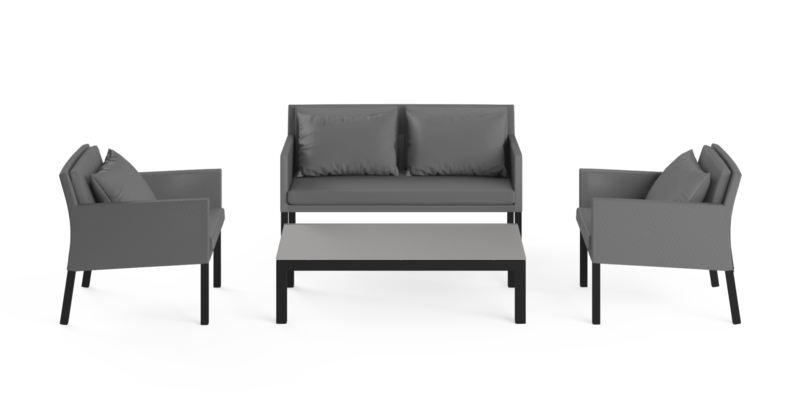 Waikiki Outdoor Lounge Set with Coffee Table is available in three timeless colour combinations.Charcoall, white and beige. Choose what matches your outdoor space the best.